يضمن فندق Mediterranean All Suite الذي رمم في لزائريه قضاء وقت ممتع في هذه المدينة الخلابة سواء جاؤوا في رحلة عمل أو سياحة. يقع الفندق على بعد 1.0 Km من مركز المدينة، ويؤمن الوصول إلى أهم مراكز المدينة. سوف يعشق النزلاء موقع هذا الفندق، فهو قريب من أهم المعالم السياحية في المدينة . إن Mediterranean All Suite حريص على توفير الراحة للنزلاء، فلا يوفر الموظفون جهداً في تقديم أفضل الخدمات وضمان حسن الاستقبال. يمكن لضيوف الفندق الاستمتاع بالميزات التالية على أرض الفندق: مجهز لذوي الإحتياجات الخاصة, مكتب الاستقبال على مدار الساعة, صف السيارات, بار, الحيوانات الأليفة مسموح بها. تعكس غرف الفندق البالغ عددها 75 المنتشرة في 3 طوابق جواً من الدفء والألفة.خدمات عصرية مثل تلفزيون بشاشة مسطحة, اتصال لاسلكي بشبكة الإنترنت (مجاني), حوض الاسترخاء, غرف لغير المدخنين, مكيف هواء موجودة في بعض الغرف المختارة. يقدم الفندق مجموعة رائعة من الخدمات كمثل حمام سباحة خارجي، لجعل إقامتك تجربة لا تنسى. استمتع بخدمات لا يعلى عليها وعنوان ذو اعتبار في Mediterranean All Suite . We arrived in Darwin during the peak season and the hotel was one of the few that offers good value for money. Our suite was spacious. 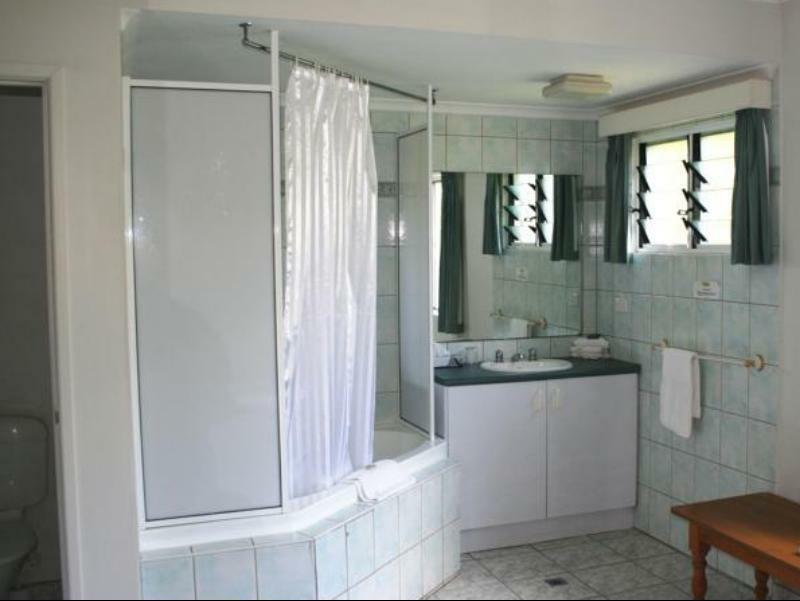 While the design was slightly dated, this property was well maintained with a nice swimming pool. The location was perfect, quiet enough yet convenient to public transport and supermarket. Great staffs! Large unit, beautiful spa, good kitchen facilities. A quiet paradise in Darwin.Well furnished, well kept and well priced. Nice quiet pool, Indian restaurant on site. Good kitchen with stove, oven, fridge and freezer as well as pots, pans and kitchen utensils. Value for money. It's a nice hotel, about a 10-15 minute walk from downtown Darwin. Good price, spacious suites, and the staff are outstanding. They helped me arrange tours and their knowledge was invaluable. There are 70-plus rooms there, but they made me feel like I was the only guest; they were great. I only gave four stars to "Facilities" because frankly, I'm not sure what "facilities" are. But I will definitely stay here again. Self-sufficient room with fridge, stove, microwave, pots, plates, forks and spoons. Within walking distance to streets of eateries but they close early in the day; there was barely anything to eat at 7pm. Woolworths nearby helped a lot. Staff was awesome - recommended nearby attractions, dining areas, and even helped to book a cab to the airport for an early morning flight. Very clean, sleep quality just ok ... Hard to get the temperature right... Too cold or too hot ... A bit too much light. Good position in the city. Still expensive and just watch the price go up up up as the dry season approaches. Will be back . A good choice in expensive Darwin. Big rooms with full kitchen and spa bath tub. Small tv. First time I noticed that it was a bit noisy from other rooms. The bedroom curtains do not block the morning sun. But we have stayed at most of the hotels and apartmpents in Darwin and this is now our first choice. If you want a hotel from hanging, drinking, eating, relaxing choose elsewhere. If you want a nice clean room and the ability to prepare your own meals then you wont get better than this for the price. Plenty of room in our deluxe spa suite. A bit hard to get in and out of the spa with the shower above it though. Spent a lot of time in the pool which was shaded in the afternoon. TV was a bit small for my husband's liking. Great value for money in a good spot away from the main street noise. Not too far to walk anywhere. The staff were very helpful. The rooms were clean and relatively big. However, the wifi is very substandard - you have to pay AUD9.95 per day and it only works on 2 devices, if even that. Apart from that, we were quite happy with our stay. Hotel was really clean and in a really good location, close to shops, main town and beach, but far enough away that it was nice and quiet at night. rooms were really big, and a massive advantage that there was 2 separate rooms as I was travelling with my dad. Rooms were equipped with everything you could possibly need, towel changed and beds made every day, regardless of what time we left the room at. Pool was really nice, but doesnt get much sun during the day and only has 2 sun chairs so we didnt use it much. Didnt get to try the food so no ideas what that was like. Staff seemed friendly enough, didnt have much interaction with them as we didnt need to. All in all, would definately recommend this hotel, and if I was returning to Darwin, this will be where I stay. Location, price & room comfort. My wife & I had 6 nights at the motel & found it was a great place to stay. Bus stop just outside the front door & all the key city C.B.D. attractions all within an easy walking distance. Staff were all very helpful & I would recommend this motel to any of my friends or family. This is one of the BEST hotels we have ever stayed at. Friendly helpful staff, superb large well equipped room, beautiful surroundings, close to everything. We wished we had stayed longer, but we will be back. Thank you for a magnificent stay. Hotel looks like a 3.5 star hotel as you approach. More like beach side flats. But it is actually a very pleasant well priced, well kept hotel with large, clean and tidy rooms. very good value for money. I would stay here again. ok for kids also. QUITE A SUPRISE AND IDEAL FOR A FAMILY HOLIDAY. NOT A PLUSH HOTEL,BUT SUITES ARE WELL EQUIPED, CLEAN, COMFORTABLE AND SERVICED DAILY, SOMETHING SOME OF THE MORE EXPENSIVE AND SO CALLED PLACES TO STAY COULD TAKE ONBOARD. 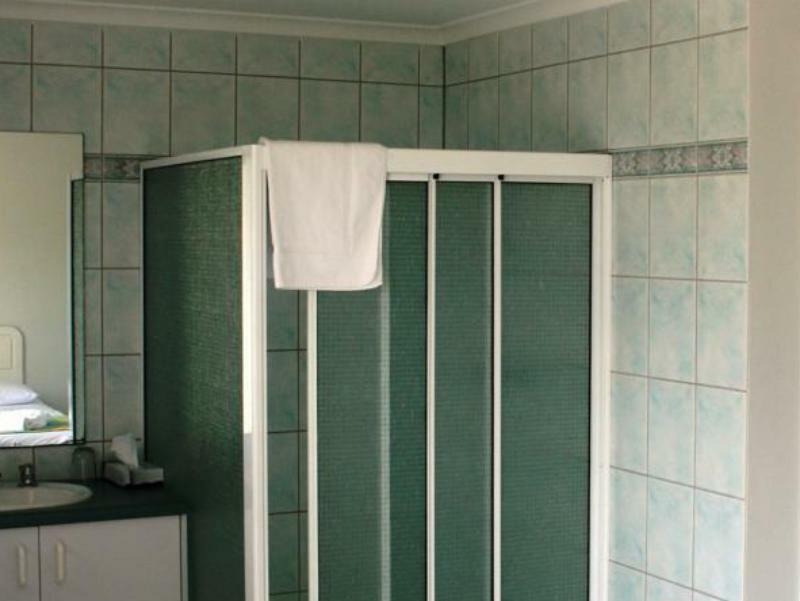 unfortunately, this place is down the bottom of my places to stay in Darwin, as a business traveller I book into this type of accommodation regularly and this one didn't make the grade! the staff on reception were snarly and even rude at point, the room was not as described and the location wasn't that great either! please take my word for it there are much better places to stay in Darwin at a far better price! Our stay was great, it was a good base for sightseeing around Darwin, we like to walk and the foreshore, botanical gardens and shopping were all possible to walk to, It was lovely to have the pool to relax in at the end of the day, the Indian restaurant to go to, when too tired to go anywhere! Staff large self contained room in the middle of Darwin City at a fantastic price. Our stay was made exceptional by the fantastic staff. We arrived early after an all night flight and were in our room by 10am. We were made to feel special for the entire stay. Our stay was cut short by a family emergency at home, the staff went out of their way to assist with flight bookings and they even contacted agoda in regards to a refund for accommodation not used. I cannot recommend this hotel more highly for anyone they will make your stay in Darwin a very special one that you will remenber for a long time.